According to the web site of the Center for Medicare and Medicaid Services (CMS), health care insurers process over 5 billion claims for payment in the United States each year. To accommodate for the high volume of requests, it was decided that a standardized coding system was essential to ensure the claims processing center proceeds in a well-ordered and uniform fashion. 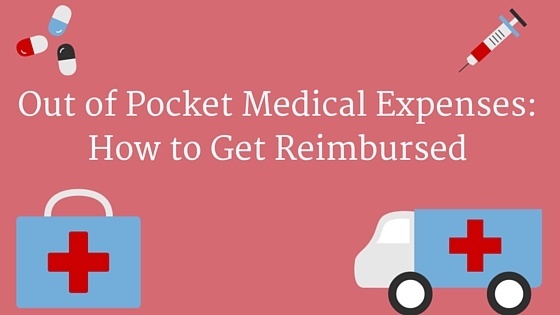 As a result HCPCS codes were developed to simplify medical billing. Since Medicare and other insurers cover a variety of services, supplies, and equipment that are not identified by CPT codes, the Level II HCPCS codes were established for submitting claims for items such as ambulance services and durable medical equipment, prosthetics, orthotics, and supplies (DMEPOS) when used outside of a physician's office. 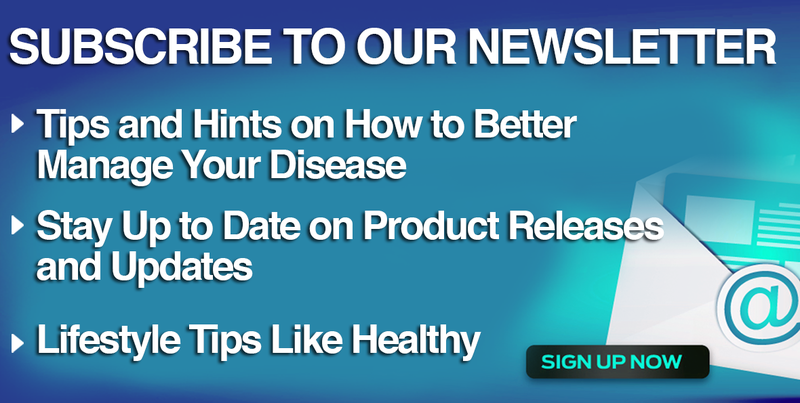 The COPD Store is proud to announce the release of the Inogen At Home oxygen concentrator. 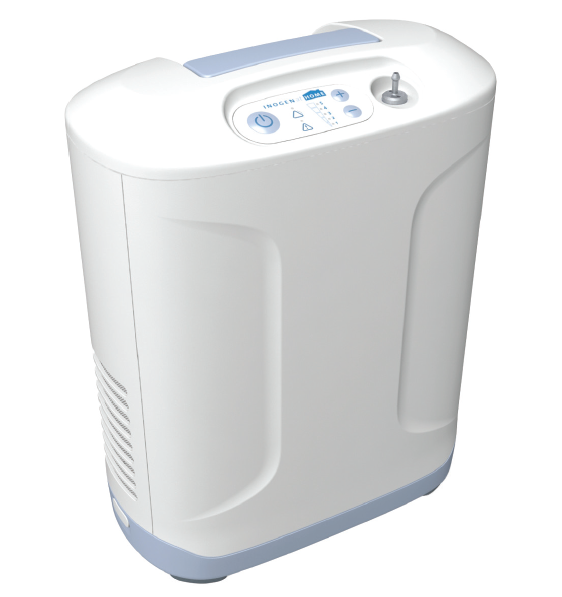 It is the latest stationary oxygen concentrator from Inogen, the company who brought you the ever so reliable and mobility boosting Inogen One G2 and Inogen One G3. Their goal of providing the lightest possible POC was translated into the design of the Inogen At Home. Weighing an incredible 18 pounds and offering continuous flow settings of 1-5 LPM, the Inogen At Home is the lightest 5 LPM continuous flow concentrator on the market! If you are looking for a stationary concentrator in the lightest and most effective package then the Inogen At Home 5 liter is the solution. Some say that even quitting heroin is easier than quitting smoking. Back in the 50’s and 60’s no one knew the dangers of smoking, and there were even some ads that touted smoking as a healthy practice. It was during this era of misinformation that Leonard lit his first cigarette leading to a decades long habit. 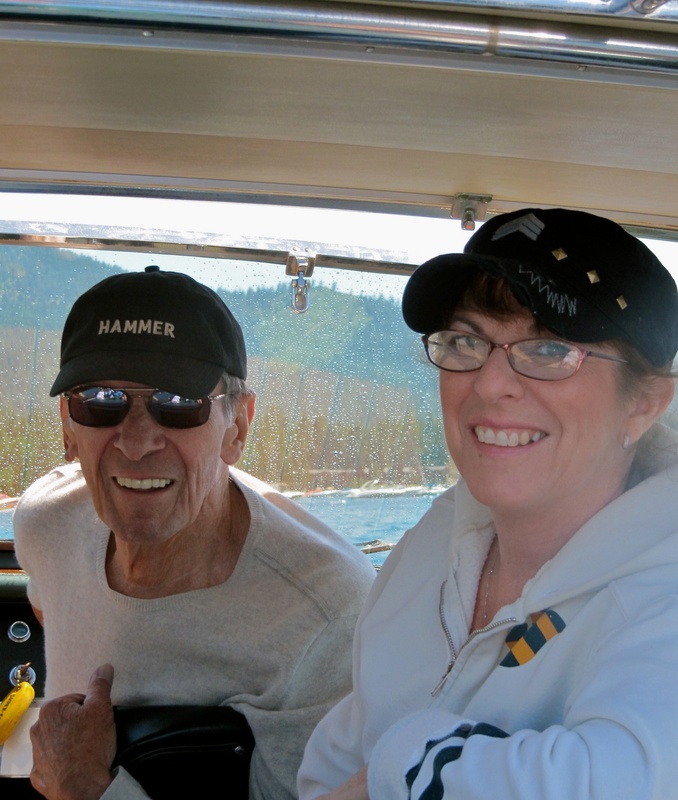 He did end up kicking that addiction but 30 years later it became evident that the damage had been done and he was diagnosed with COPD. Many COPD patients experience painful cramping. These cramps can occur at any time but most often they happen at night while sleeping or after sitting still for an extended period. Patients have reported that these cramps affect the rib cage area, and often the hands, legs, and feet. These cramps can be extremely painful and doctors have been unable to find specific reasons for them. 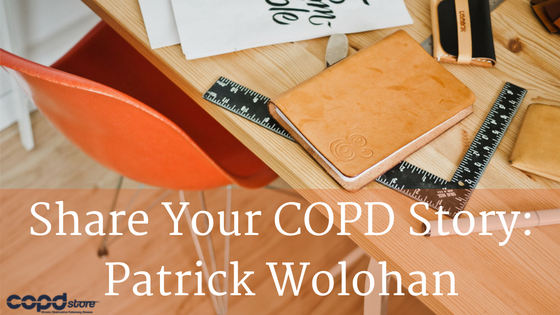 Today you will be hearing the story of Patrick Wolohan, who's faced an uphill battle with his health since he was born with Pulmonary Hypertension and a congenital heart defect. 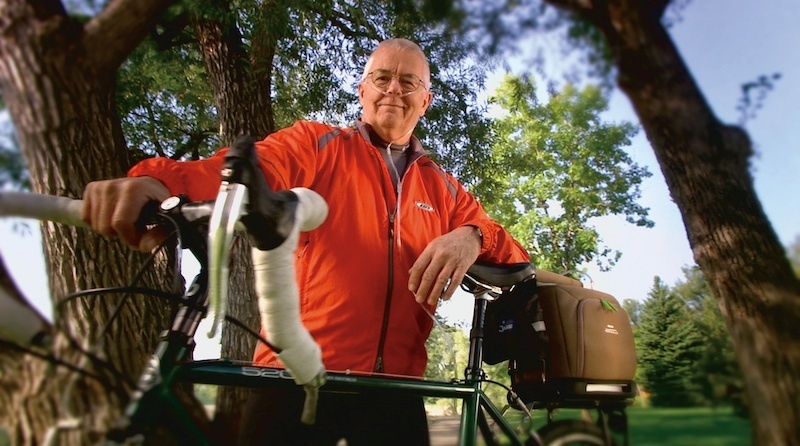 Despite the odds he has faced, Patrick doesn't allow his declining health to control his life. Instead, he turns to meditation, self improvement workshops, friends, family, and God to help him accept his unfortunate circumstances and make peace with himself, both mentally and emotionally. In the words of Patrick "Embracing and loving yourself may seem really hard and it was for me. It's really about making peace with what you have. I know people who have a much harder go in life than myself." It's now time for Patrick to take over.. The crackle of a fire or the smell of s’mores, trigger distant memories of summer camp for the many of us. Learning to sew a leather coin purse, paddle a canoe with the skill of Pocahontas, and finding your way by the sun are summer rites of passage. 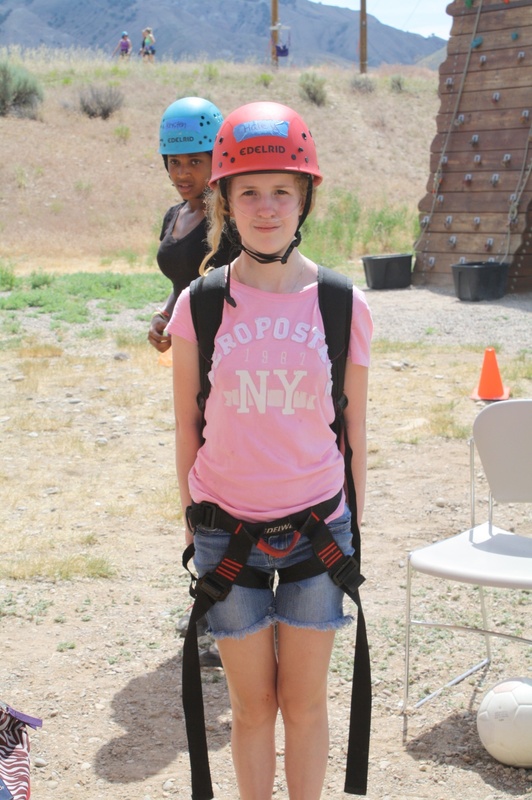 Unfortunately, going to camp can be hard or impossible for a child with health challenges. Luckily there is a very special camp that specializes in ensuring that all kids, no matter their challenges or conditions, can make summer camp memories too. 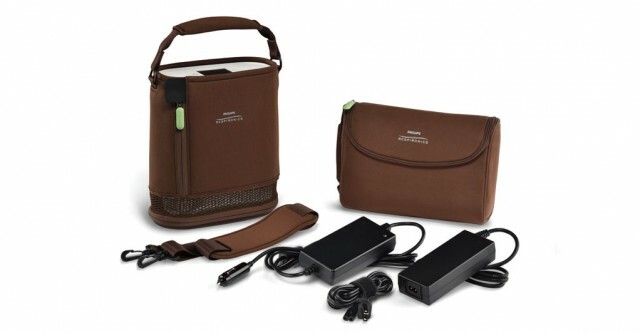 Introducing the pulse flow Respironics SimplyGo Mini, the latest installment to Respironics already quality line of portable oxygen concentrators. Unlike the larger cart based SimplyGo, the SimplyGo Mini is half the weight at 5 pounds so you can more easily carry the SimplyGo Mini in its durable carrying case or the additional cost backpack for hands free operation. Featuring a colored and touch-screen responsive control panel, the SimplyGo Mini is both easy and enjoyable to operate. Offering pulse flow settings of 1-5, the SimplyGo Mini is a feature packed POC with a minimal learning curve. 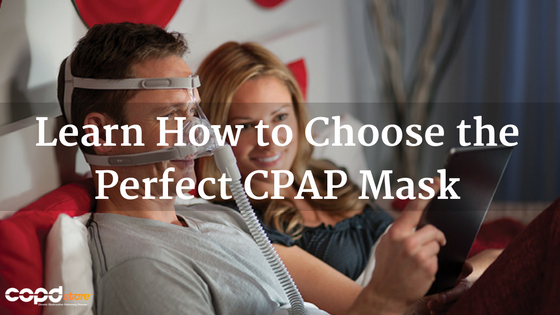 Learn how this lightweight POC will improve your oxygen therapy treatment.